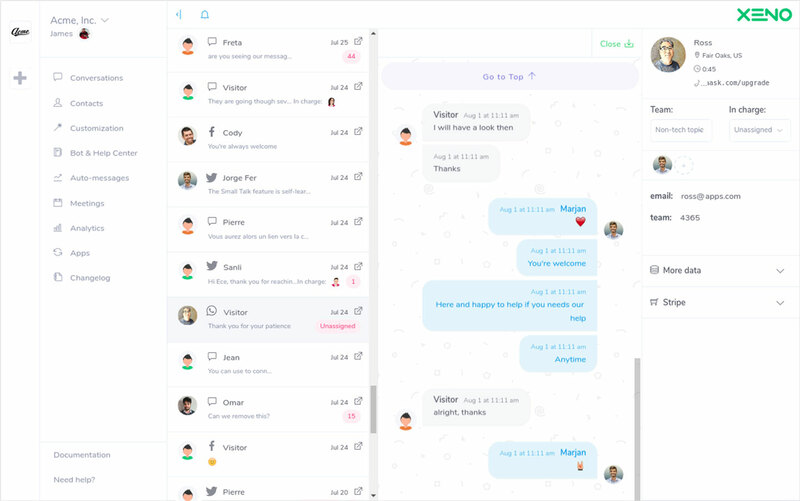 Live chat with your leads, customers and partners on the spot wherever they are over the web (including your website) using a single tool: Xeno. 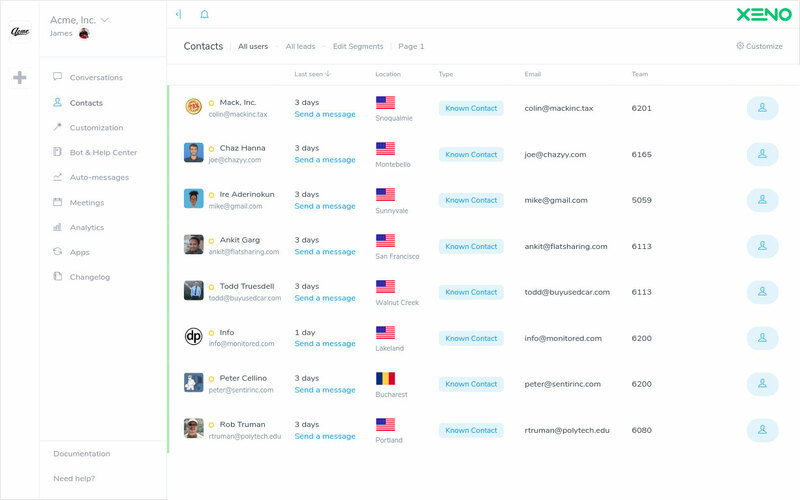 All your contacts are automatically added to an enriched address book, sparing your team from unnecessary data entry. All that's left is to sort and segment your contacts. 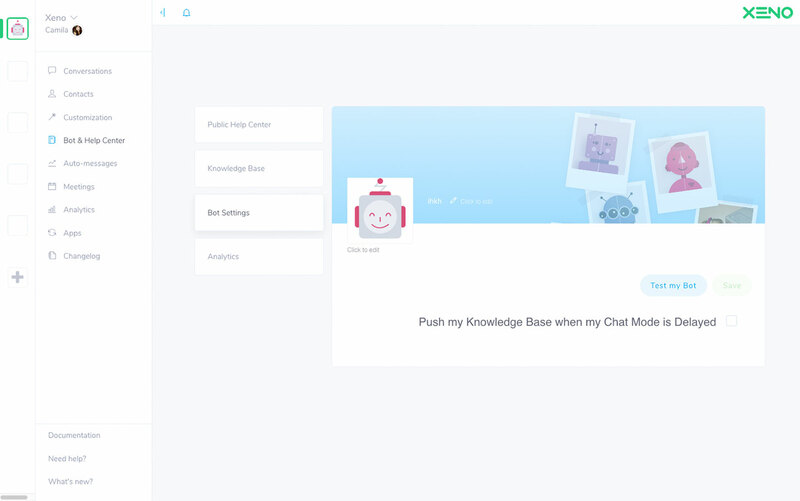 Xeno comes with a 24/7 Smart Assistant Bot that you can use with your contacts to help automate Marketing, Sales, and Support tasks, saving you time and money. Enter your email address as did 84% of our web visitors. Features making Xeno a lead magnet.